Which is the One for You? 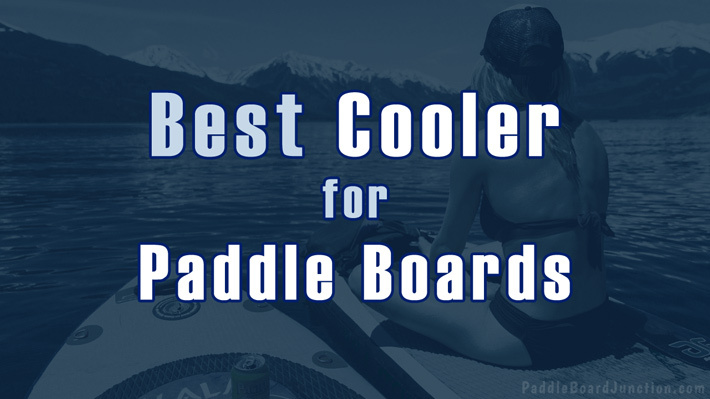 Looking for the best Cooler for you Paddle Board? 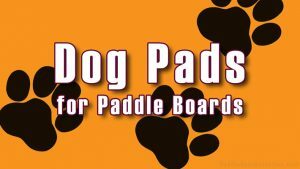 More and more SUP users have started putting coolers on their boards. A cooler can offer more possibilities to you than just storing some cold drinks on a hot day on the lake. 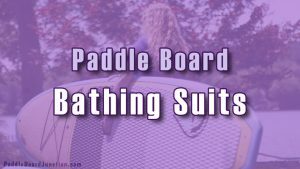 This fantastic paddle boarding cooler can store everything that a rider may need. If you want to enjoy yourself on the water, it has room for up to 11 cans of your favorite beverage. 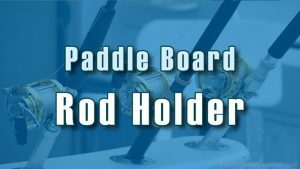 It’s has a couple of nice features including a waterproof side pocket, perfect for your wallet and cell phone… especially if you’re out fishing on your SUP! Did we meantion the build in bottle opener? Yup, it’s got one too. Not only is it well insulated, but it’s sweat resistant. If you like your food/drinks really cold, you don’t have to worry about the cooler slipping out of your hands due to condensation. The F40C4TMP Soft Pack comes in a couple of sizes, so be sure to determine what you need to carry before you decide on the cooler. 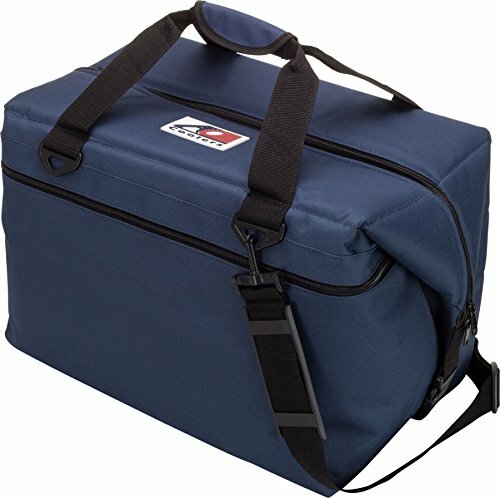 This canvas cooler [image:https://www.amazon.com/AO-Coolers-Canvas-High-Density-Insulation/dp/B002YL6JEE] is perfect for storing any food or drink you may need on your stand up paddling trip! 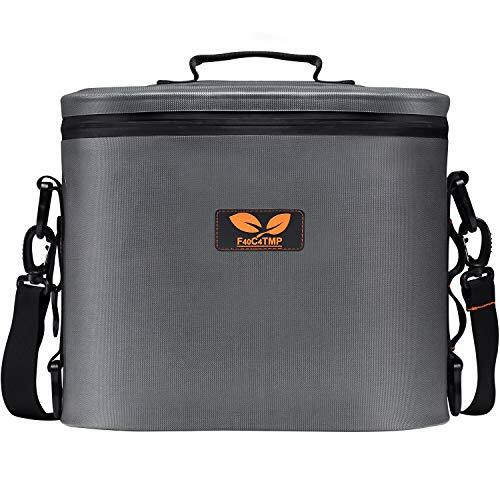 Not only does it have enough room to keep 12 cans cool inside, but it has an additional side pocket for dry foods that you don’t need cold, but still want to bring. It features a removable shoulder strap for easy transport. 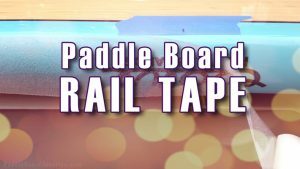 If you’re planning to paddle board while traveling, you’re covered. The AO Soft cooler will keep everything well insulated, with ¾ inch thick high quality foam, and it’ll keep it protected. It’s built with strong TPU liner, so when you’re riding on harsh waves, you and your cooler are sure to be safe. It’s available in a variety of colors, including navy, charcoal, blue, mossy oak, red, and black. 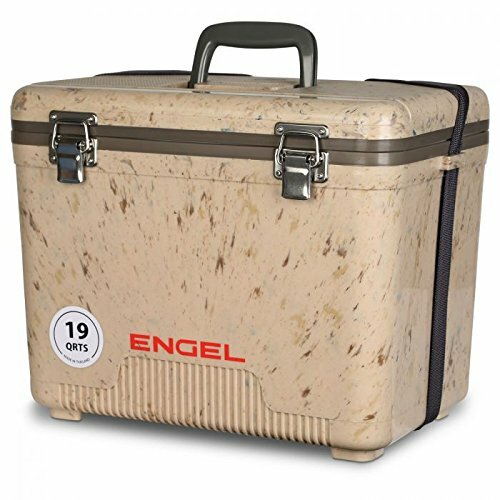 The Engel 19 can easily be transported, with having both handles and a shoulder strap. It’s not only hassle free, but optionally hands-free. 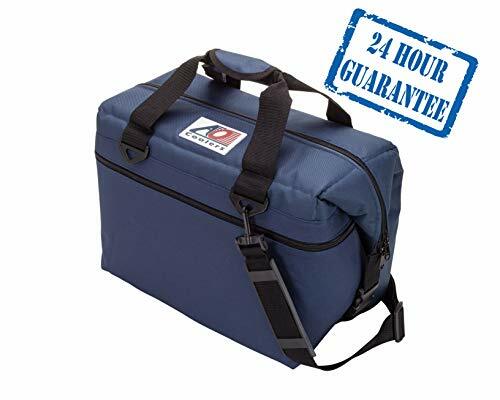 This cooler is airtight and made from a high quality polystyrene core, so it’s sure to stay intact no matter what conditions you’re riding in. With polystyrene insulation, all your drinks will stay chilled and refreshing for up to two days. Even if you end up losing your trail, you’ll still have those ice cold drinks! It’s non-absorbent surface resists stains, so if your soda happens to spill, it won’t be the end for your cooler. 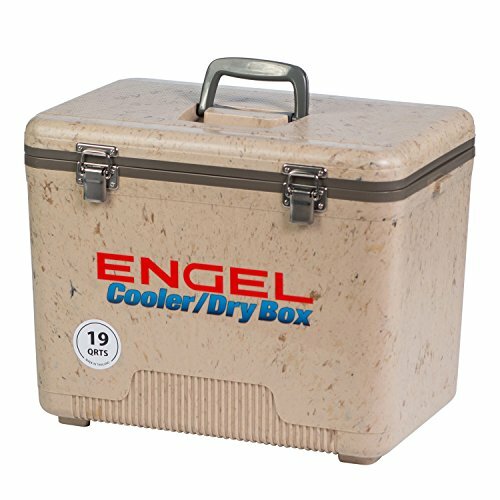 The USA made ENGEL 19 weighs 6 pounds and measures at 13 x 11 x 16.6 inches. 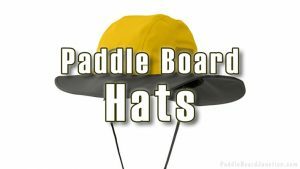 It can hold up to 19 quarts and is available in tan and white. 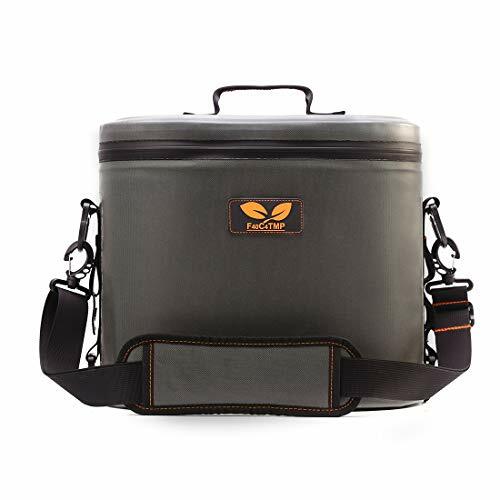 All three of these coolers offer amazing insulation and can store as much as any user may need with room for more. They’re reliable in all conditions, whether you’re going for a long trip or a short swim. And they all are affordable, especially considering some of the ridiculously expensive coolers to hit the market in recent times (I’m talking about you Mr. Yeti). The AO Soft comes in a variety of sizes: 12 pack, 24 pack, 36 pack, and 48 pack, and it’s a little kinder to your wallet. If you’re looking for a cooler that can also store dry food, this is the one for you. The F40C4TMP Soft Pack and the ENGEL 19 are great for those paddle boarders who are also interested in fishing.The ENGEL 19 is even available in two forms: the original, and one with rod holders. The F40C4TMP Soft Pack has a built in bottle opener and it’s waterproof side pocket is super handy for your wallet and cell phone.